While 90% junk silver and 40% junk silver are more widely known, many don't know that during WWII the nickel was comprised of 35% silver. 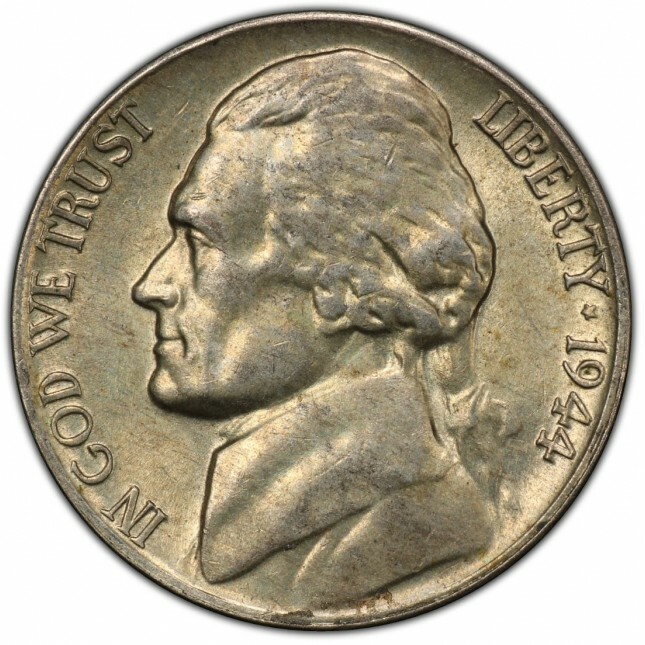 From 1942-1945, the "Wartime" nickel was produced. While these look similar to the Jefferson Nickel design we are familiar with, there is one key difference. 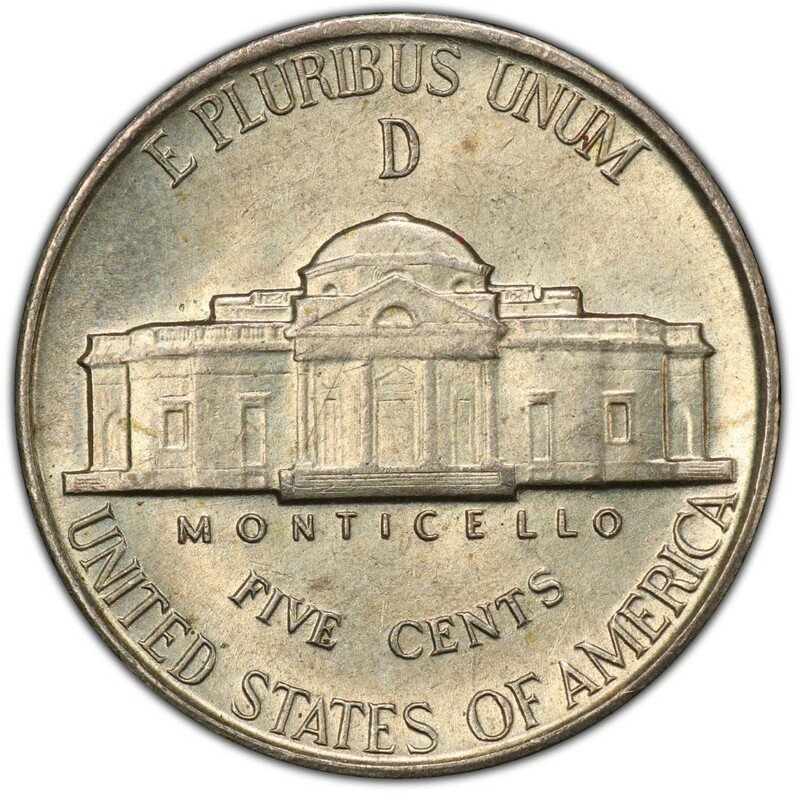 The mint mark is visible above the monument on the reverse side of the coin on all those that are silver, even those from the Philadelphia mint. "Wartime" nickels are a great way to invest in divisible silver, just like 90% or 40%, but typically carry an even lower premium over spot. Comprised of 35% pure silver. 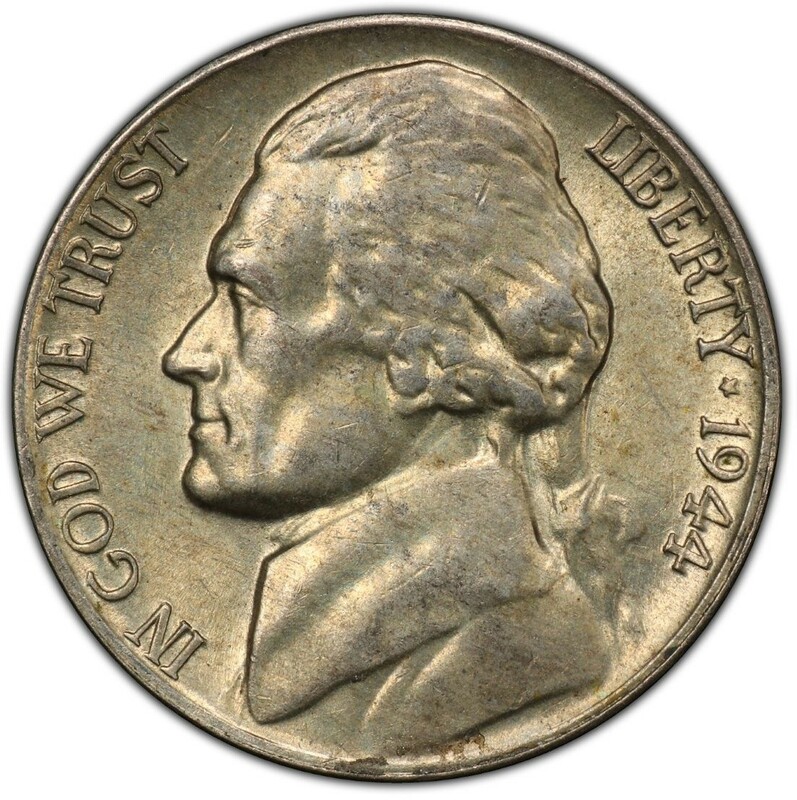 Each $1 Face Value of "Wartime" Nickels contains 1.125 troy ounces of pure silver. Each $1 Face Value of "Wartime" Nickels consists of 20 coins. Increments of $2 Face Value are shipped in tubes. Larger orders may be shipped in bags. Just 15c Per Oz Over Spot!